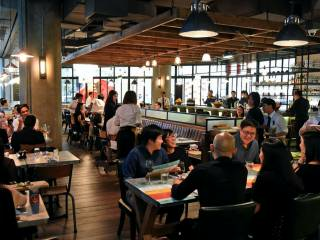 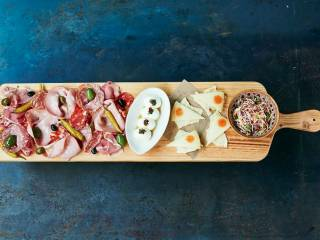 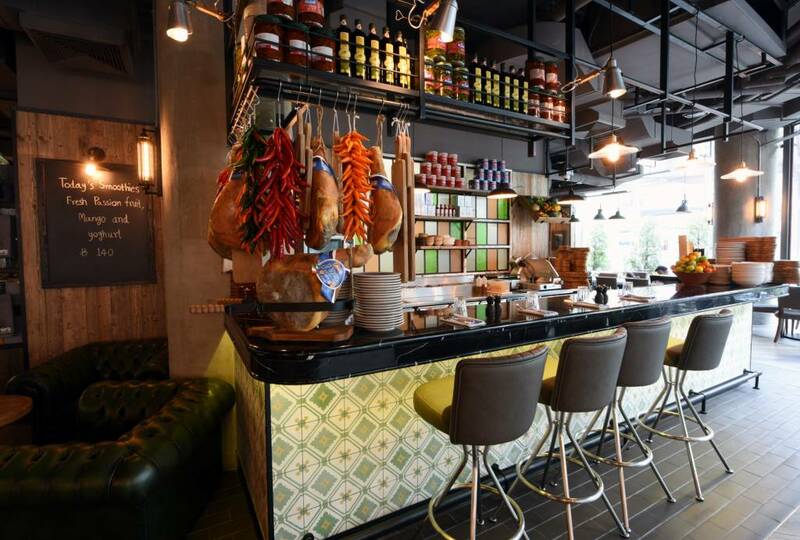 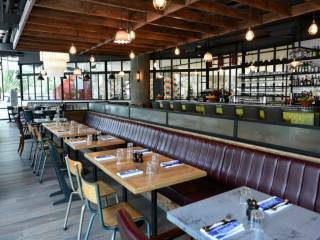 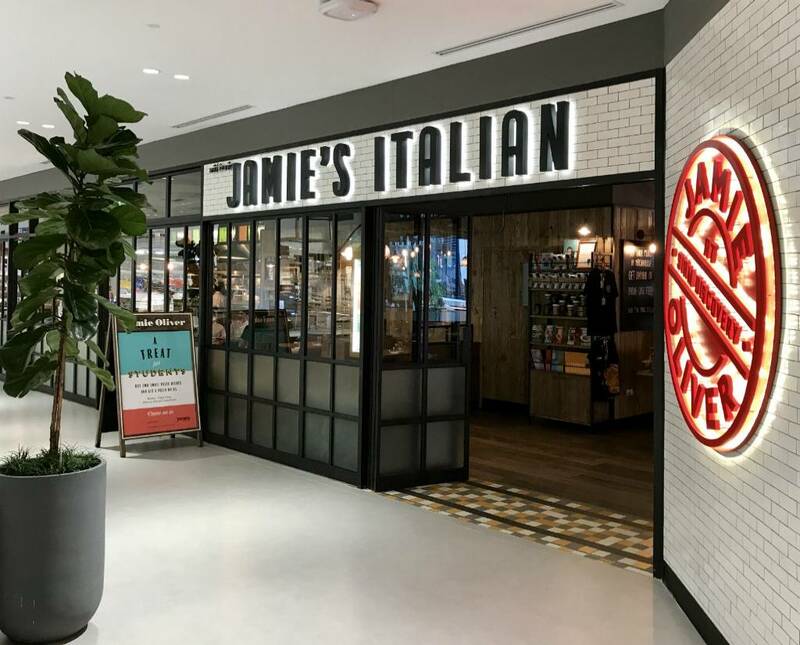 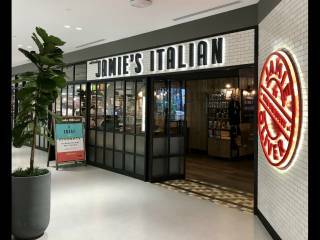 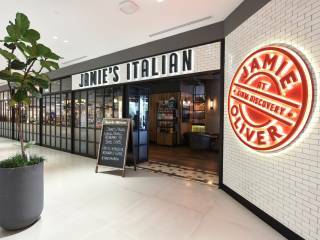 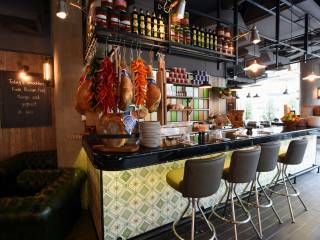 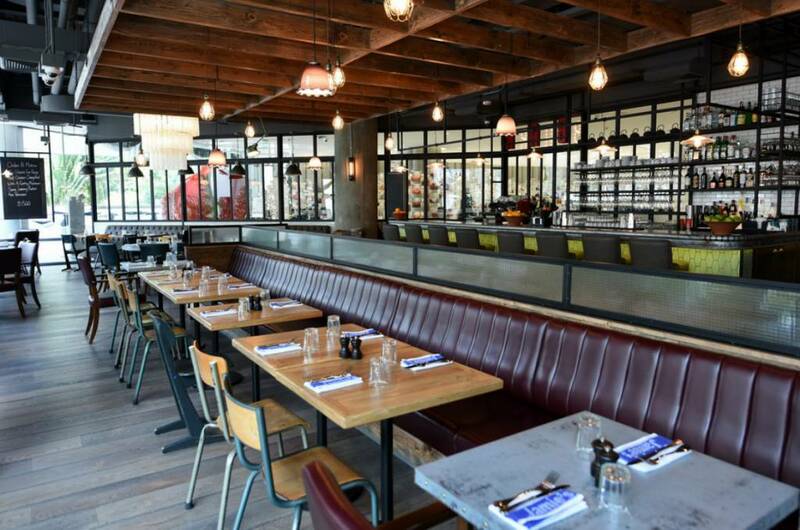 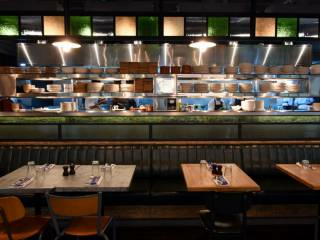 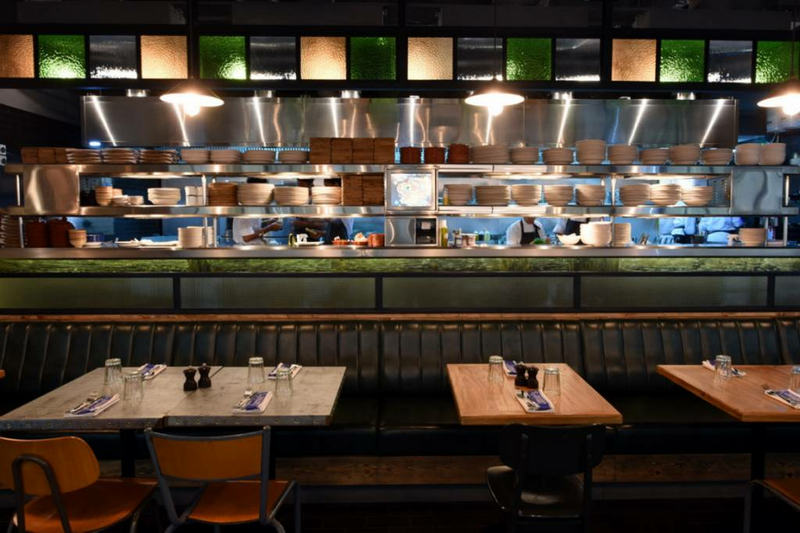 Jamie Oliver's Italian restaurant serving fantastic, rustic dishes, using recipes that have been tried, tested and loved! 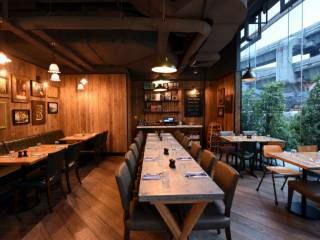 Perfect for intimate dinners, team parties, tourist groups or full venue hire for an event with a different feel. 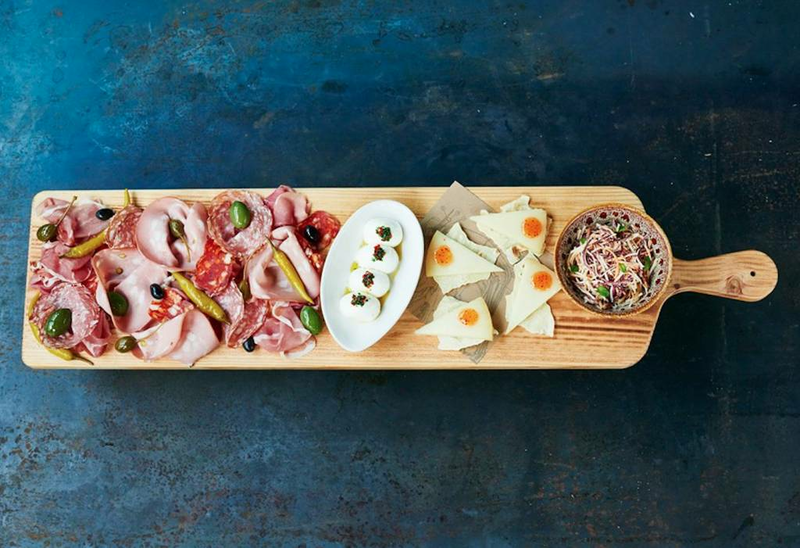 Think beautiful planks of antipasti meats and cheeses, perfect for sharing, with prosecco to kick off your event with a bang. 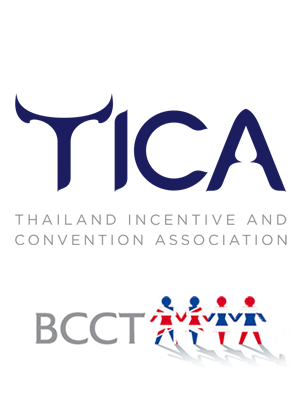 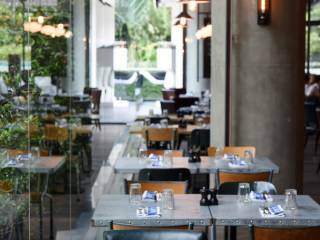 Located in the heart of Siam, close to Siam and National Stadium BTS stations, we are easily accessible by road or public transport. 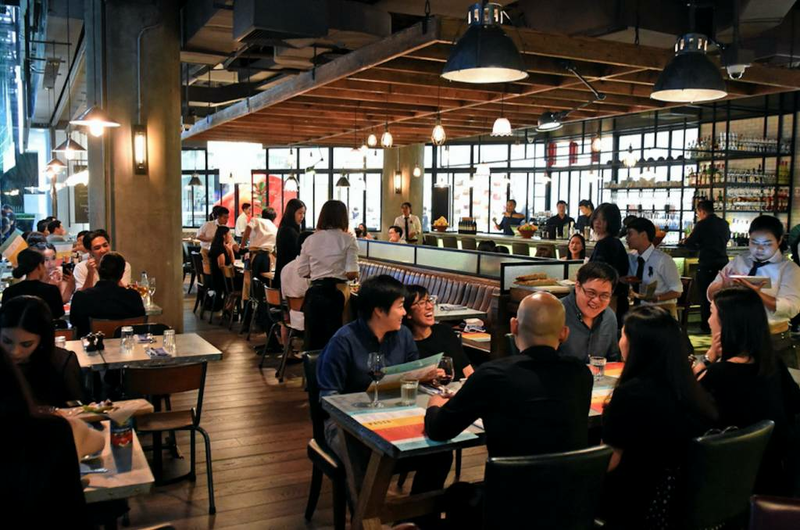 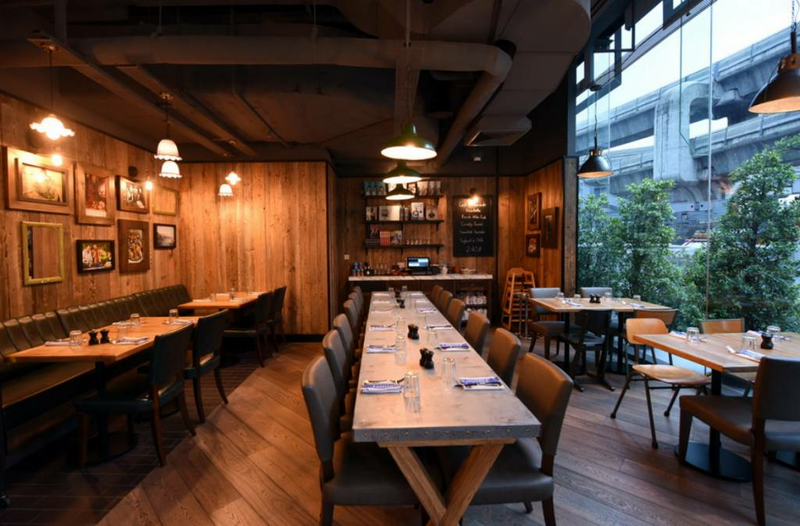 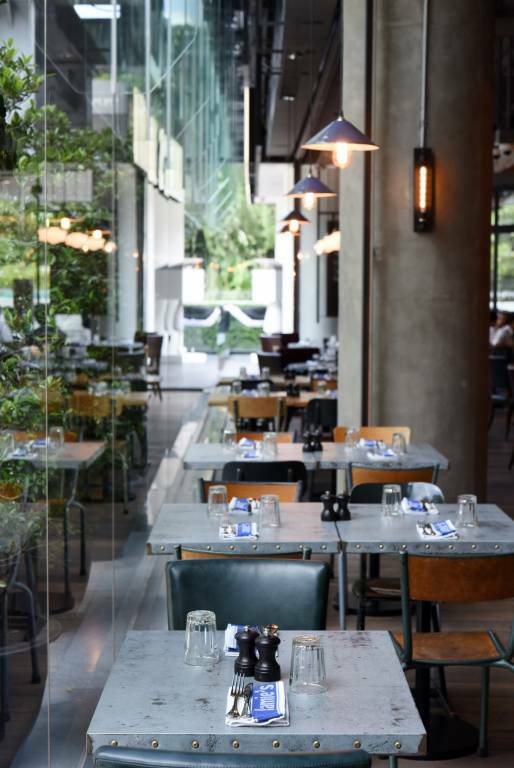 The restaurant space maintains a truly rustic Italian feel with mis-matched furniture and open kitchens but with the road facing glass frontage maintains a sense of being in the hub of the city. 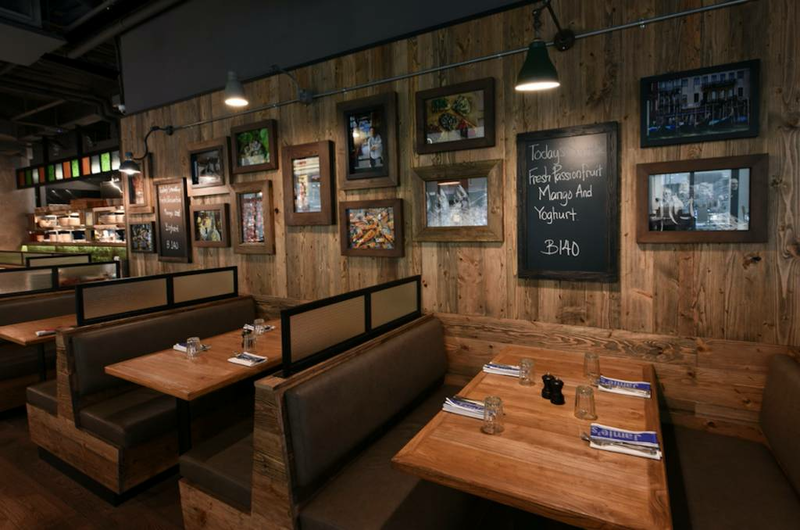 Our team can create a menu to suit your event and budget. 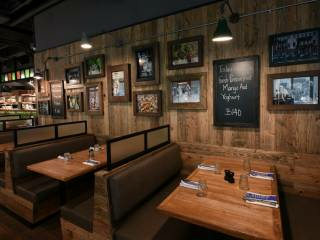 We can also cater to guests with dietary requirements, just ask. 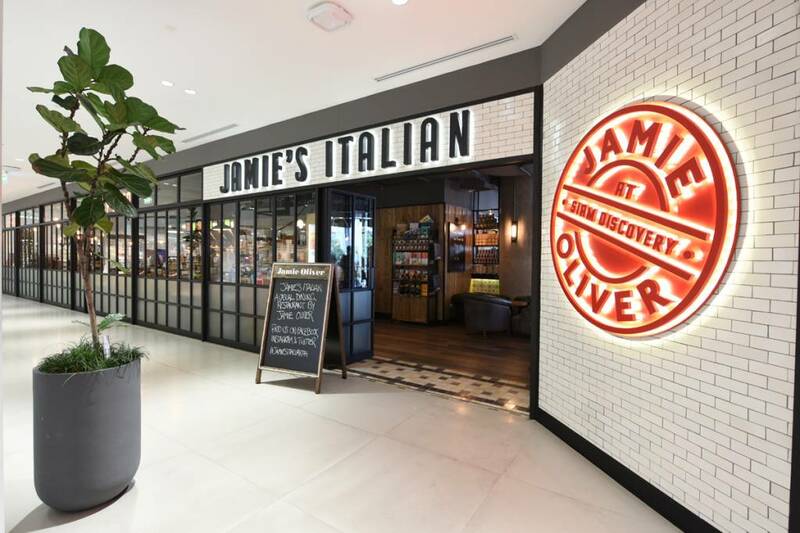 Parking is available in the Siam Centre car park, drop off available at the front of the mall.